Learn more about Chris on MeasurementMarketing.io. 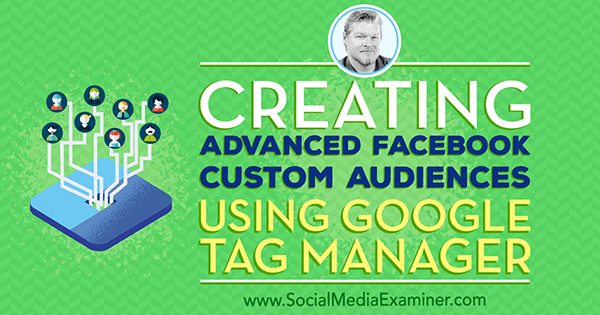 Get Chris’s free training on measurement for social media marketers. 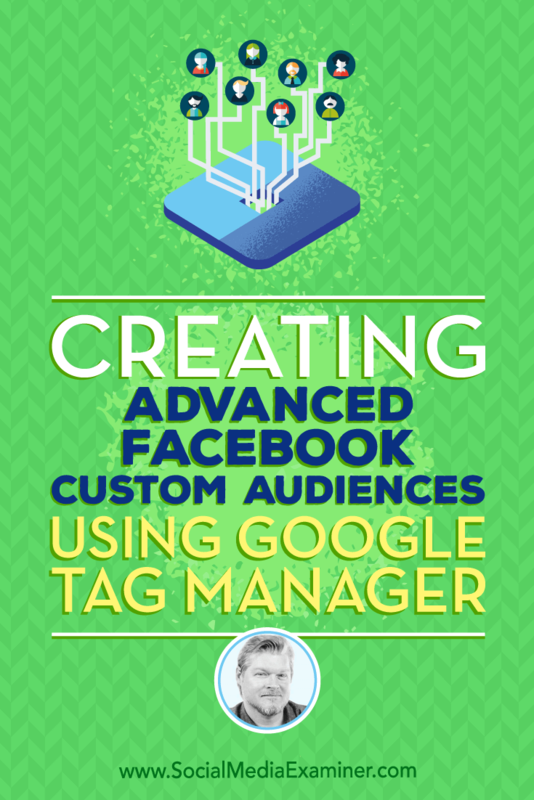 Check out the Master the Fundamentals of Google Tag Manager course. 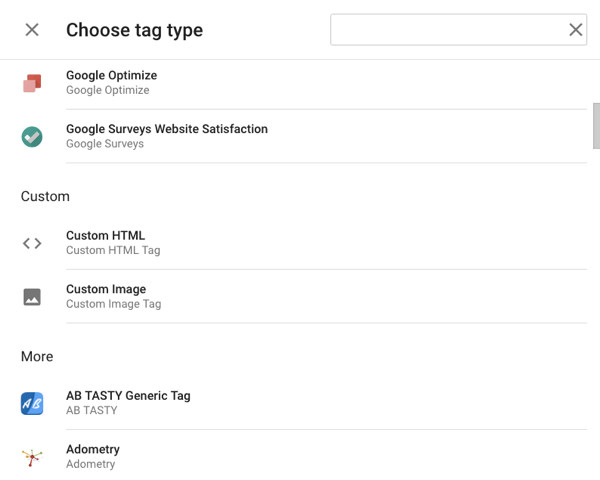 Take a look at Google Tag Manager and Google Analytics. 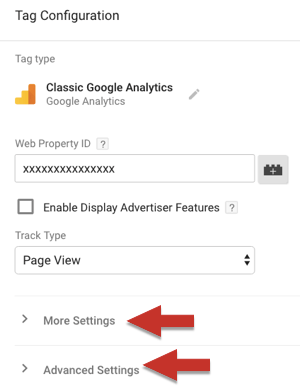 Read about the changes to tag publishing and the Google Analytics settings variable. 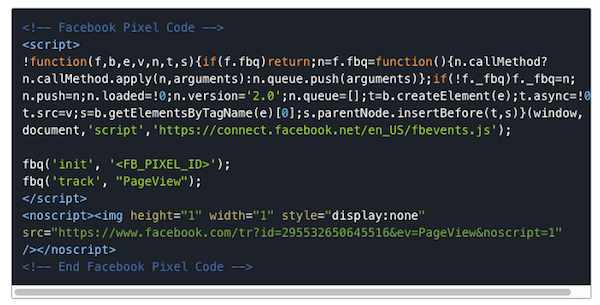 Explore the Facebook Ad platform. 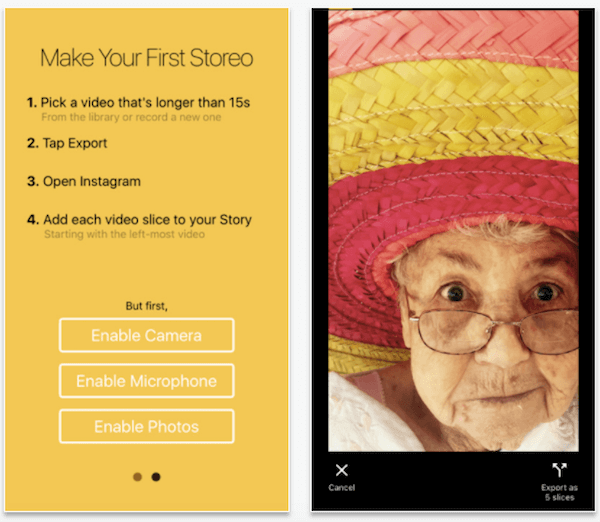 Learn more about the data layer. 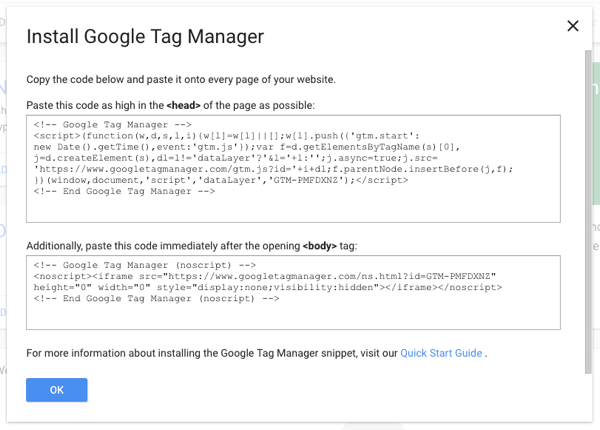 Install DuracellTomi’s Google Tag Manager for WordPress plugin. Track your social activity on Google Analytics.